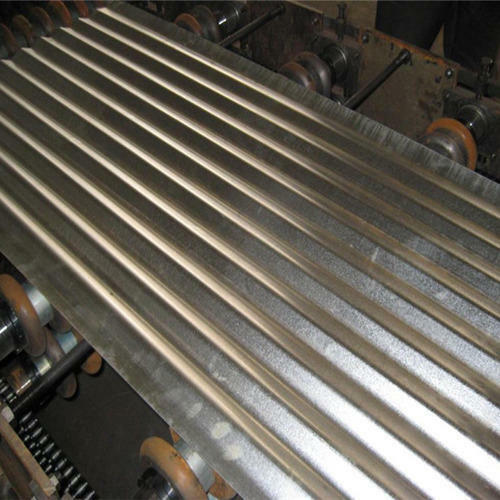 We are renowned firm offering finest grade Galvanized Corrugated Roofing Sheets. These sheets are fabricated on the design principles of industrial standards, which allow extra protection of the surface. Crafted out of high tensile galvanized steel, these roofing sheets are available for our valued clients in varied sizes at the best price in industry.